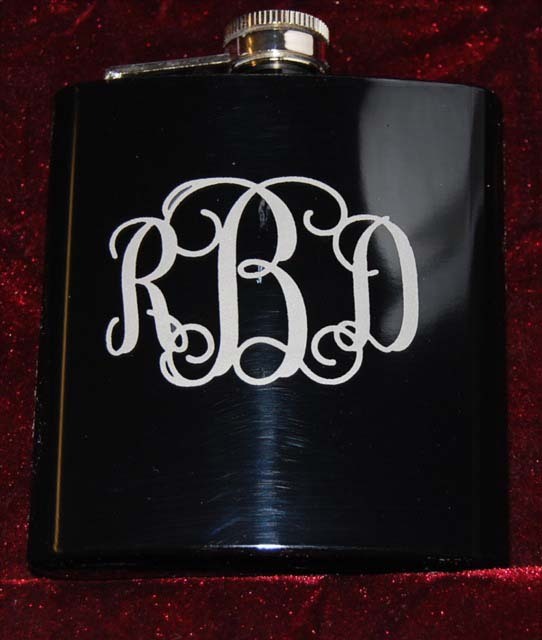 A personalized engraved flask makes a wonderful gift, especially as groomsmen gifts for your special day. You can have these beautiful flasks engraved with your name or initials making them keepsakes that can last a lifetime. With over 60 years engraving experience between us, you can always trust the quality and attention to detail in every item we custom engrave. 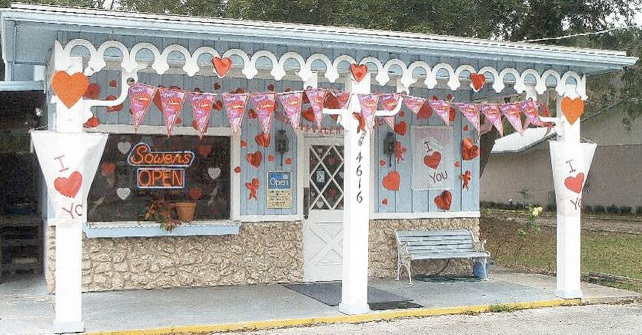 All engraving is completed in our Port Orange Florida store. A liquor flask allows you to take your favorite drink to go. They are for the frugally minded person that likes to partake while out and about. Stainless steel is the most economical construction material and is what our flasks are manufactured from. The cap on our stainless steel flasks is attached to the top with a linkage so that you don't drop it by mistake. Top left our oblong crystal ashtray is $69.95. 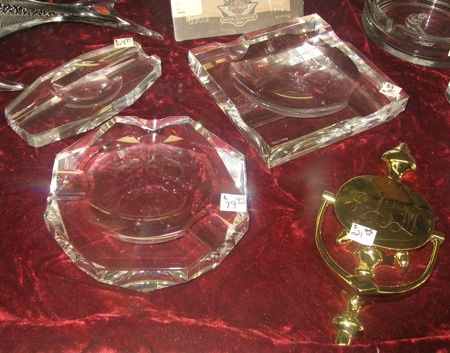 The Square (sold out of the Square ashtrays) And Octagon Crystal Ashtrasy are both $79.95. 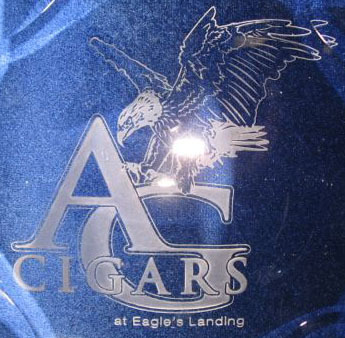 Our prices include a design and a 6 letter name engraved. Shown down front is a brass door knocker.